At some point most small business owners are faced with the trials and tribulations of trying to fill an open position. It can a huge time sink and can be overwhelming when trying to balance everything else you do to keep your business up and running. 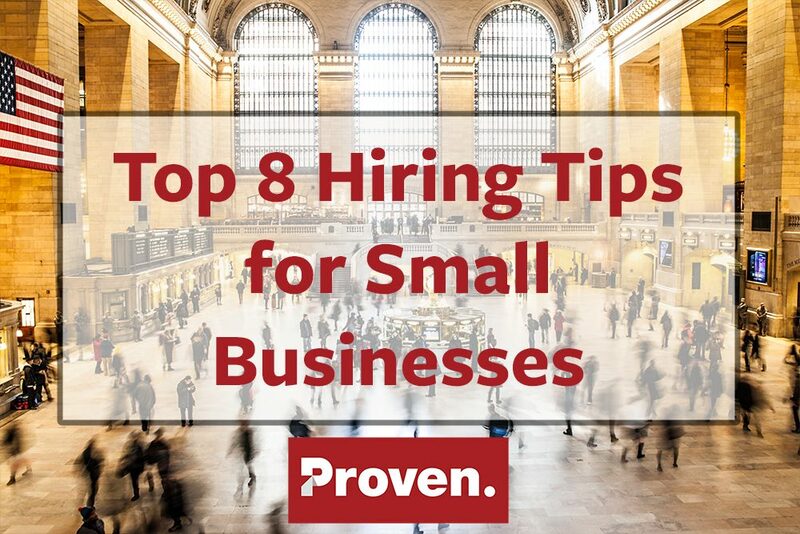 Below we have compiled a list of 8 hiring tips to help guide you through the process and hopefully open your eyes to a few things that perhaps you haven’t been doing in the past. Next to actually knowing the candidate you want to hire, referrals from existing employees is one of the best channels for recruiting. For example, if your business is in the restaurant space, chances are your best server or host knows a few people that also work in the industry. You should start with your best employees and see who they can recommend. One way to supercharge your internal referrals is to offer an incentive program to reward your existing employees in the case that a referral leads to a hire. It’s well worth some financial reward given that it will save you job board posting fees, the time to filter through resumes and set up interviews. 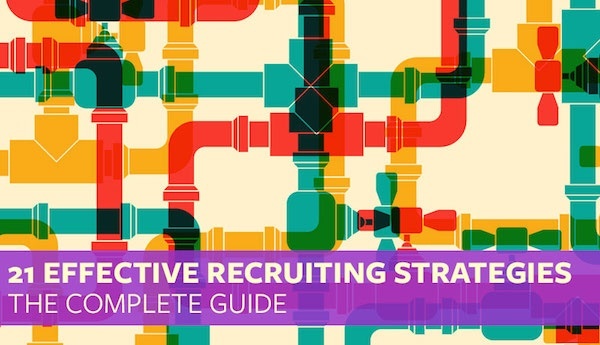 Turn your workforce into your best recruiters. If you are using social media, chances are some of your biggest fans are already following you there. Why not leverage their evangelical nature to help get the word out about your open position? For more specific details check out 3 Tips to Turn Your Social Media Audience into Job Applicants. Like social media, your website is where your most impassioned candidates are going to go to investigate your company and see if you have any openings. It’s a free channel for you and in our experience, one of the highest quality channels. If you don’t want to take the time to list every job there, at least put up an email address where people can drop their resume. 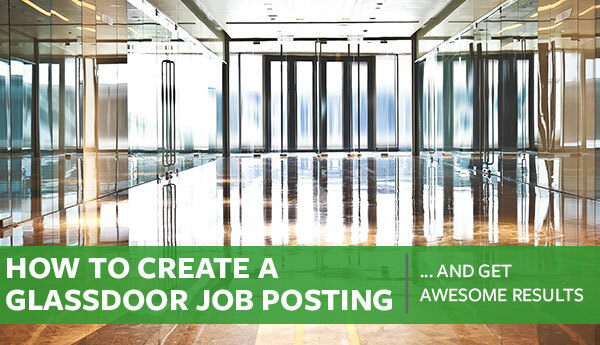 In the case where you do end up posting your job online, take the time to craft a really good job post. This is your first point of contact with a potential employee and that employee is likely scrolling through hundreds of different job postings. 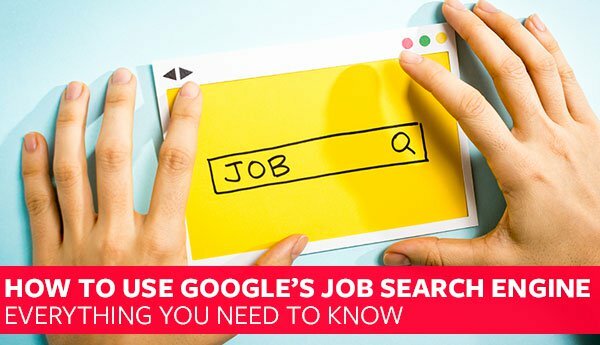 Very lengthy job posts, anonymous posts, and putting application forms in the way of receiving resumes will all severely hurt your chances of finding the right person. For more details, see our webinar about Crafting the Perfect Job Post. If you are having troube getting that job post rolling, read this blog article on how to get started! A little planning can go a long way to help instill confidence in the potential employees you are interviewing and also help you get to the bottom of whether they will be the right fit for you. What exactly is the role and responsibility of this position? Do I care more about cultural fit or specific skills? What questions will I ask to determine whether this person is someone I want to hire? The interview is an opportunity for you to set up a hire for success. Be clear about your expectations and let the candidate know that if your expectations isn’t what they are looking for then to be honest. Find out what their expectations are and what they are hoping to get from the position. It’s much better to discover that there is not a mutual fit now than after you hire them. For some ideas about the types of questions you may want to answer, see our post on Great Interview Questions. 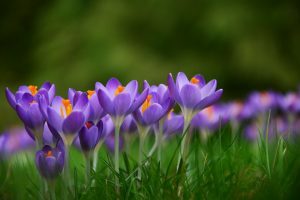 Understandably, you want the candidate to impress you, but it is equally important that you should impress the candidate. Hiring is a two-way street. 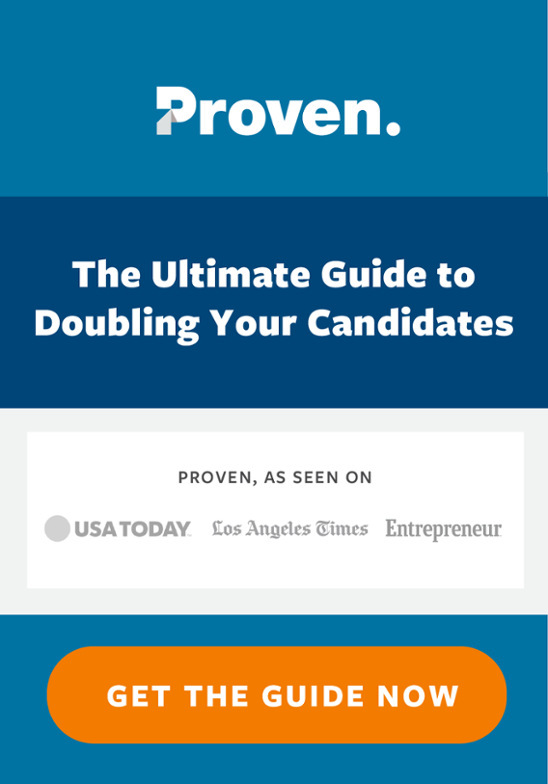 It’s possible that your best candidate is also the best candidate for five other potential jobs that they applied to. If the candidate has a choice, you want to be their first choice. This means being responsive during the hiring process, being prepared for the interview, and setting up your candidate for success with your company. We have all been in situations where we just need help and we think, any help is better than no help, but settling in this manner is false advertising. Sure, you may get a little bit of help, but you are more likely to end up having to replace that employee in the future, which is time-consuming and expensive. By being a little more patient up front, you can bring in the right people the first time. The right employee can often be capable of accomplishing 5 to 6 times as much work as the one you could have settled for. It’s worth the wait. The hiring process doesn’t stop as soon as your new hire arrives for their first day. It’s important to have some onboarding process where they can learn the ropes of your business, get to know who they will be working with and understand the full extent of their responsibilities. This will go a long way to making your employees successful and happy. People that enjoy the people they work with and understand their responsibilities are more likely to be longer term more productive employees. Hopefully these tips help you find top talent for your positions. If you have alternative tips that have worked for you in the past, we would love to hear about them. 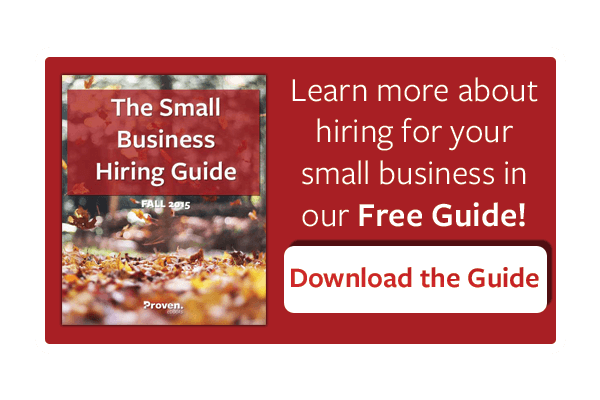 For even more guidance on hiring for your small business, download a FREE copy of The Small Business Hiring Guide, Fall 2015!